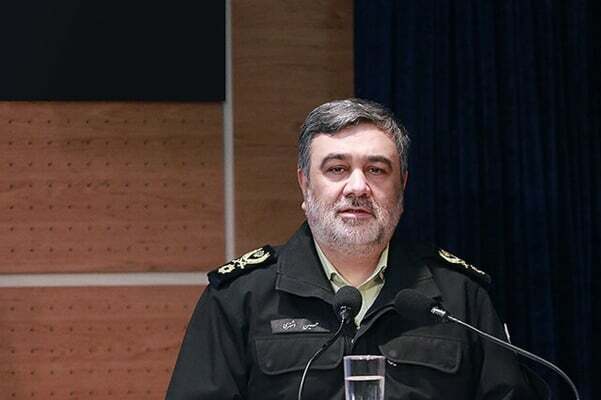 Iran’s police chief says the enemies’ schemes to provoke chaos and unrest during the anniversary of the victory of the 1979 Islamic Revolution of Iran this year have been foiled. Brigadier General Hossein Ashtari said opposition groups and the enemies were plotting to disrupt the ceremonies marking the anniversary of the revolution’s victory on February 11, but their conspiracy was thwarted. He said police and security forces will, like in previous years, ensure security during this year’s rallies which will be marked by a huge turnout of people. He urged people and officials to remain vigilant and prepared. He noted that police need to take action carefully, swiftly and prudently.